Can we best understand Locke’s Second Treatise as a defence of secular rights and property or as an essentially Calvinist call for men and government to do their duty to God? Much of the debate regarding the true meaning of Locke’s Second Treatise has revolved around the pivotal chapter five: Of Property. On one hand, some scholars assert that it serves as an apology to individual wealth accumulation thereby marking the genesis of the liberal capitalist order; on the other hand, some assert that Locke’s theory of property cannot be understood outside of the theological context in which it was written. Both sides of the argument present valid points, however adopting only one of them would be incorrect as a complete understanding of Locke’s Second Treatise of Government, and a specific understanding of chapter five, requires a detailed contextualisation of John Locke the man and his work. This paper will argue that the Second Treatise is indeed a defence of secular rights and property. However, the particular way in which Locke justifies and legitimizes both his theory of property and his conception of limited government is grounded in a theological understanding of the duty of men and civil society to follow divine will as prescribed by natural law. This means that we cannot begin to speculate on the possible meanings of the Second Treatise without recognizing the theological context in which Locke was working, living and writing. In other words, Locke could not propose any theory of secular rights or property without grounding it on a solid religious base. Debate regarding the true understanding of the Second Treatise was inflamed by C.B. Macpherson’s work The Political Theory of Possessive Individualism (1962) in which he asserted that Locke’s intention was to provide a moral justification for unlimited individual wealth accumulation. For Macpherson, Locke was not merely sowing the seeds of what would eventually blossom into modern capitalism, but was actually presenting an apology for an existing capitalist order complete with wage relationships and class exploitation. Macpherson’s argument is complemented by Leo Strauss’s essay in Natural Right and History (1953) in which he states that Locke’s theory is guided by the principle of self-preservation (as was Hobbes’s) and that it ultimately accounts to a protection of property and life. On the other side of the argument, we find James Tully (1980, 1993), John Dunn (1969, 1984) and Jeremy Waldron (2002) arguing for a theological understanding of Locke’s theory. These authors, particularly Dunn, endeavour to show that it is not possible to recover Locke’s original meaning without recognizing the normative theological vocabulary of the late 1600s (Tully 1993, p99). 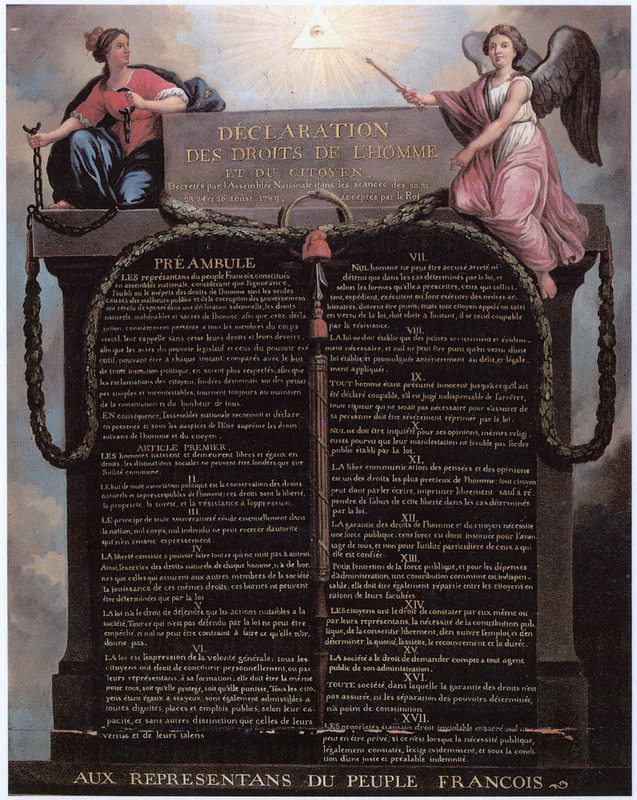 Moreover, a complete understanding requires the recognition of three factors that shaped Locke’s thought: the Exclusion Bill crisis, the centrality of the theory of limited government and natural law as prescribed by divine will. The first two sections of the essay will explore the interpretation of Locke’s theory by both Macpherson and Strauss. They will specifically analyse firstly Macpherson’s idea of the transcendence of natural law and secondly Strauss’s assertion that Locke does not in fact base natural law in God. The third part of the essay will begin by offering a historical contextualisation of Locke, while the subsequent sections will critique Macpherson and Strauss’s ideas through an analysis firstly of Locke’s understanding of limited government and secondly of natural law. In the concluding remarks, it will be suggested that Macpherson’s thesis can be generally accepted solely if it recognizes that Locke’s intent in the Second Treatise was in fact not to justify the claims of a nascent bourgeois class, but to provide a theory of limited government which genuinely based its assumptions on natural law and the duty of men and governments to God. For C.B. Macpherson, Locke’s sole purpose in the Second Treatise was to provide a moral justification for unlimited wealth appropriation (1962, p198). 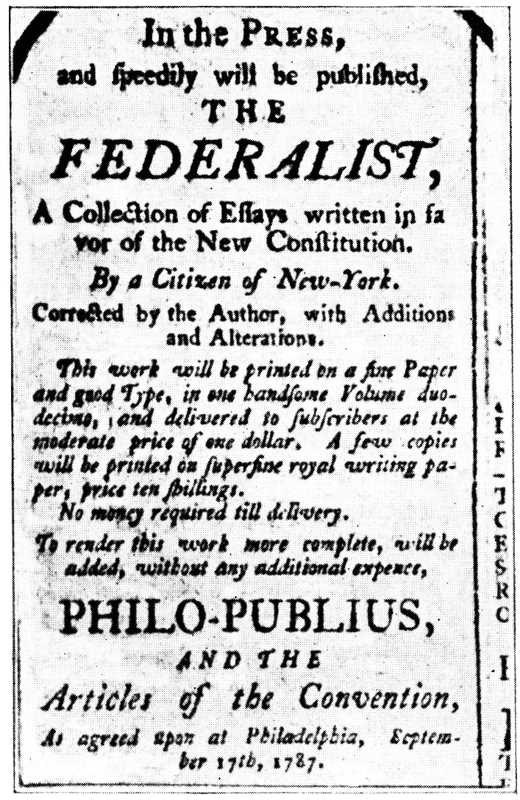 “The great and chief end therefore, of Mens uniting into Commonwealths, and putting themselves under Government, is the Preservation of their Property” (Second Treatise -ST from now on-, §124). From this statement, Macpherson begins to construct a critique of Locke’s theory which involves the movement of property rights from the state of nature into civil society. This occurs in two steps: firstly by basing property rights on natural law, and secondly by removing the limitations of natural law from property accumulation. “The Law Man was under, was rather for appropriating. God Commanded, and his Wants forced him to labour. That was his Property which could not be taken from him where-ever he had fixed it.” (ST, §35) Locke shows that it is natural law and God’s will which commands mankind to labour. When a person mixes his/her labour with the objects of the world (which is given as a gift by God in common to all mankind) that act of labour confers an exclusive right on the object taken out of the commons. However, Locke puts a very specific limitation on the extent of appropriation, the famous “proviso”, where he states that men can appropriate in so much that there is enough left for other men to meet their basic sustenance (ST, §36). The other limitation Locke imposes on property appropriation is what Macpherson calls the “spoilage limitation” (1962, p204), where men may appropriate as long as the objects they appropriate do not spoil, rot or perish (ST, §46). This is what Macpherson’s refers to as Locke’s first step: the grounding of property rights in natural law. It is the second movement that Locke performs which Macpherson sees as problematic: the transcendence of the limitations set out by natural law. Macpherson presents us with the three limitations, these being the spoilage limitation, the “proviso” (as long as there is enough left for others) and the labour limitation (only by mixing one’s labour with an object can one appropriate it). It is through the removal of these limitations that Macpherson sees Locke as justifying unlimited property accumulation and where we witness a “transition from the limited right to the unlimited right” (1962, p203). According to Macpherson, it is the introduction of money in the state of nature which allows for the limitations to be transcended, when men “had agreed that a little piece of yellow Metal, which would keep without wasting or decay, should be worth a great piece of Flesh, or a whole heap of Corn.” (ST, §37) In this way, if money cannot perish because it is made out of metal, the spoilage limitation does not apply, thereby sanctioning the unlimited accumulation of money (Macpherson 1962, p208). In addition, the introduction of money implies the possibility to sell one’s labour. This means that the “proviso” does not apply: one can appropriate all he/she wants without leaving enough for others because the others can work for a wage now that money has been introduced (1962, p214). Similarly to Macpherson, Strauss goes on to demonstrate that Locke‘s theory allows for the transcendence of the limits of natural law. Regarding the “proviso”, Strauss asserts the drive towards self preservation simply cannot allow leaving enough for others as this could potentially jeopardize one’s life (1953, p237). He then goes on to show that with the introduction of moneyed relationships Locke performs the “emancipation of acquisitiveness” which effectively liberates man firstly from the limitations of natural law and secondly from any kind of social responsibility (1953, p249) “Man is effectively liberated from the bounds of nature and there within the individual is emancipated from those social bonds which antedate all consent of compact, by the emancipation of his productive acquisitiveness, which is necessarily, if accidentally, beneficent and hence susceptible of becoming the strongest social bond” (1953, p249). Strauss concludes that man enters in civil society not only to protect his life, liberty and estates (this corresponds to the principle of self preservation) but actually to enlarge his possessions (this corresponding to the pursuit of happiness) (1953, p245). Macpherson and Strauss present us with a Hobbesian Locke (if indeed his natural law is guided by the principle of self preservation) whose aim in the Second Treatise is to articulate a theory of moral justification for unlimited capitalist accumulation and the legitimization of class exploitation. Such a harsh explanation of Locke was met with much resistance by professors John Dunn (1969, 1984), James Tully (1980, 1993) and Peter Laslett (1988). The argument against the theory of possessive individualism hinges on the contextualisation of both Locke as a man and of his work. Dunn (1969, 1984) suggests that it is impossible to recover the meaning of the Second Treatise without looking at three important factors: the Exclusion Bill crisis, Filmer’s Patriarcha, and the theological vocabulary of natural law. For all three mentioned scholars, there can be no assumption of Locke’s intent without recognizing the political and religious backdrop in which he was writing. For James Tully (and indeed for Cambridge scholars such as Austin and Skinner attempting to recuperate the illocutionary force of an author’s writings): “Understanding, as opposed to explanation, turns on recovering the meaning the author intended to convey by reading the text in light of the available conventions and assumptions, and so of coming to understand it in these terms” (Tully 1993, p99). As it became apparent in the late 1670s that King Charles II would be succeeded by his brother James Duke of York, it was feared that the new King, a Catholic, would re-institute pontifical authority and force Catholicism on the English people. The Earl of Shaftesbury (Locke’s employer) led the Whig Party in drafting the Exclusion Bill, a piece of legislation aimed at excluding James II from becoming king (Dunn, 1969 p44). The stage was thus set for the advent of an absolute monarch without concern for religious toleration or parliamentary legitimacy. It is within this context and within this historical moment that Locke was writing the Second Treatise (Laslett 1988, p54) thereby articulating a theory of limited government and the right to revolution with the specific purpose of delegitimizing absolute monarchy. The Exclusion Bill crisis is the first fact that we must recognize for our understanding of the Second Treatise. 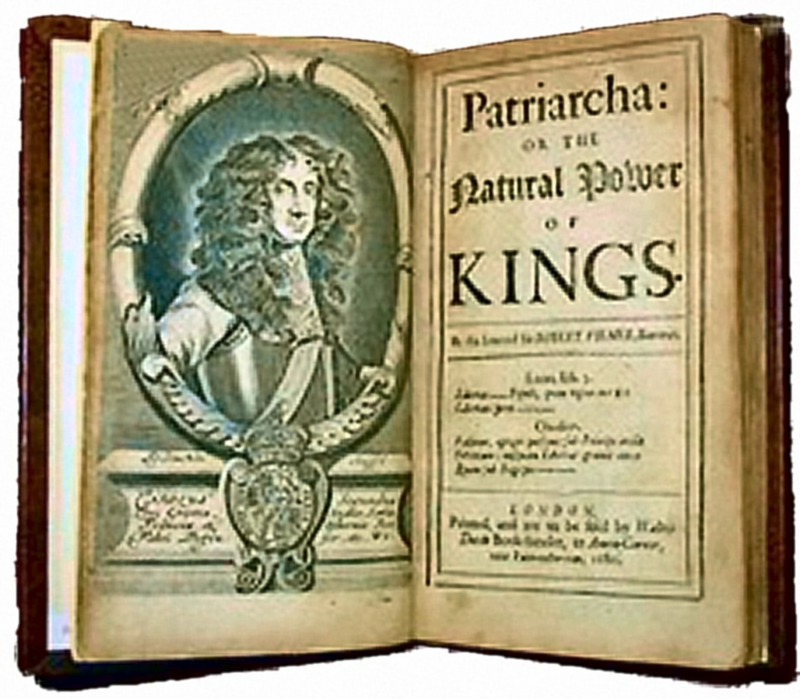 Within this political crisis, Locke faced a formidable adversary, Sir Robert Filmer, the author of Patriarcha, a book arguing in favour of the divine right of kings and in direct support of James II. 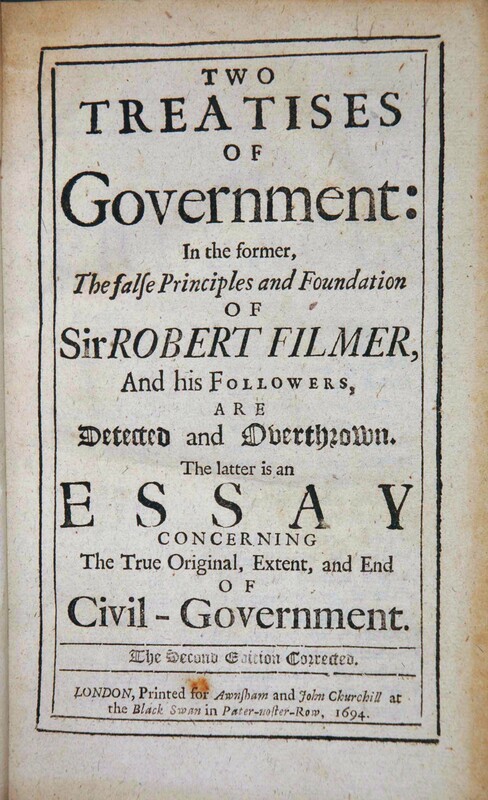 If Locke was going to publish any theory of limited government aimed at curbing arbitrary absolute power he would first have to disprove Filmer’s thesis (Tully 1980, p95). However, proving Filmer wrong was no easy feat. 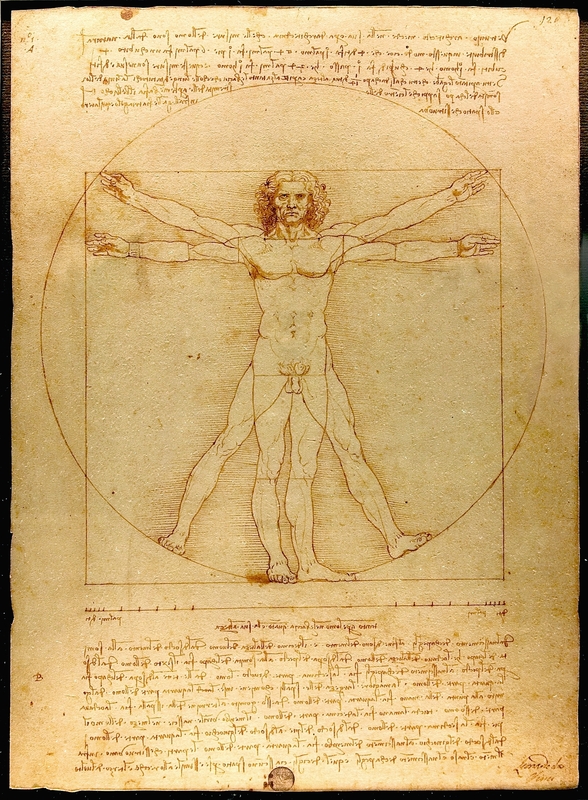 Patriarcha’s basic assumption stated that God gave the world specifically to Adam who would rightfully own it and who would have dominion over it and his own posterity. Seeing that monarchs rule in the stead of God on earth, Adamic rule transferred solely to kings. Filmer’s thesis accounted ultimately to a scriptural justification of the divine right of kings (Dunn 1980, p35). Moreover, it gave a clear and simple justification of the theory of property: the world and all the things in it, including people, belong to the monarch, and the regulation of property can only derive from the king’s positive laws (Tully 1980, p96). Other natural right theorists such as Grotius, had found it difficult to reconcile common property with private property. Filmer did not, as absolute authority over all property simply pertained to the king as sanctioned by God Almighty (Dunn 1969, p65; Tully 1993 p110). Locke’s aim in the First Treatise therefore accounts to a scriptural rejection of Filmer’s assumption that God gave the world particularly to Adam and more generally to males (Locke summarises this succinctly in the very beginning of the Second Treatise: “It is impossible that the Rulers now on Earth, should make any benefit, or derive any the least shadow of Authority from that, which is held to be the Fountain of all Power, Adam’s Private Dominion and Paternal Jurisdiction”). According to Jeremy Waldron (2002) the First Treatise is Locke’s attempt to demonstrate that God gave the world to all in common as a gift and that all men are created equal. Waldron suggests that Locke’s work is essentially a “defence of the proposition that humans are, basically, one another’s equals” (2002, p15). Thus he was not solely fighting Filmer on scriptural basis, but had consciously understood that a theory of equality necessarily required a theological basis. However, if the world was given to men in common, and if men are all equal, how could private property be possible? It is here that Chapter V On Property becomes pivotal. 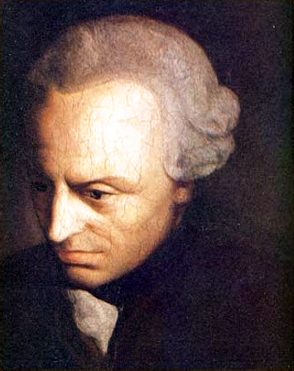 With the theory of property Locke is able to move men from “that State of perfect Equality” (ST, §7) where “God gave the World to Adam and his Posterity in common” (ST, §25), through one in which the individual has the right of self ownership over himself and his property, and ultimately into civil society where he is finally able to propose a doctrine of limited government. “It is through the theory of property that men can proceed from the abstract world of liberty and equality based on their relationship with God and natural law, to the concrete world of political liberty guaranteed by political arrangements” (Laslett 1988, p103). In Locke’s political theory, individual political freedom cannot be justified without the prior institution of private property rights. Moreover, Locke’s general use of the term property seems to encapsulate this point: “Lives, Liberties and Estates, which I call by the general name, Property” (ST, §123). 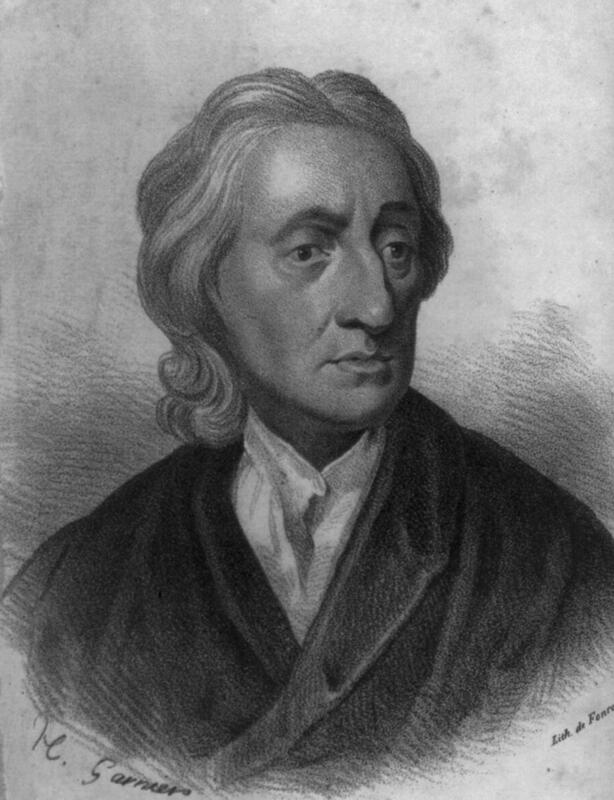 Locke could not separate political freedom from economic freedom as he used the concept of Property to define them both; and he needed this concept ultimately to ground his theory of limited government, natural rights and majority rule in individual freedom rather than in absolute despotic rule (Dunn 1969, p67). In the light of the Exclusion Bill crisis, Locke’s ultimate goal was to propose a theory of limited government and the right to revolution, not, as Professor Macpherson has it, to provide a moral justification for class exploitation. The arguments Locke used to justify the political theory of the Second Treatise required a theological understanding of natural law, as he ultimately needed the supreme authority of God as a starting point if he was to firstly disprove Filmer’s thesis and secondly convince the political audience of his time. For Dunn (1969, p88), Locke wrote within a thoroughly theological backdrop in which man and all the creatures of the world where part of a divine plan created and ordered by God: a “great chain of being” in which some creatures had power over others as willed by God. The order that God had set for the rational functioning of the world was expressed through natural law. For James Tully (1980, p36) Locke’s God was the ultimate maker of the divine order. It followed that mankind, as his product, was thoroughly dependent on him. It is through the use of reason than humans could discover the natural laws that God has set; these being the duty of the preservation of mankind, the laws governing the acquisition of property and the rights accruing from these. “Reason, which was the Voice of God in him, could not but teach him and assure him, that pursuing that natural inclination he had to preserve his being, he followed the Will of his Maker” (First Treatise, §86). By demonstrating the dependency of man’s duties and rights on the will of God, Tully is able to disprove Strauss’s claim that man is driven by subjective egotistic self-preservation: “The point of grounding morality in Man’s relationship to God, and thus making him morally dependent on God’s objective will, is to repudiate this subjectivism” (Tully 1980, p47). Tully shows that there was simply no other natural law vocabulary, other than the theological one, available to Locke to justify all of his theory on (Tully 1993 p100). Locke’s teleology therefore does not entail, as Macpherson and Strauss suggest, the pursuit of unlimited wealth nor the principle of self preservation. For Tully, Locke’s teleology is the finding and obeying of natural law which is our duty to God (1993, p46). From this analysis it is clear that a thorough understanding of Locke’s Second Treatise necessarily requires recognition of the political and religious context he was writing in. Only after can we proceed to speculate on what the text represents and means, and only after is it possible to accept Macpherson’s and Strauss’s criticisms to Locke. Yes, Locke was indeed a member of a rising Bourgeois class (Macpherson 1962, p261), and yes his theory does perform Strauss’s “emancipation of acquisitiveness”. However, this was not Locke’s intent. 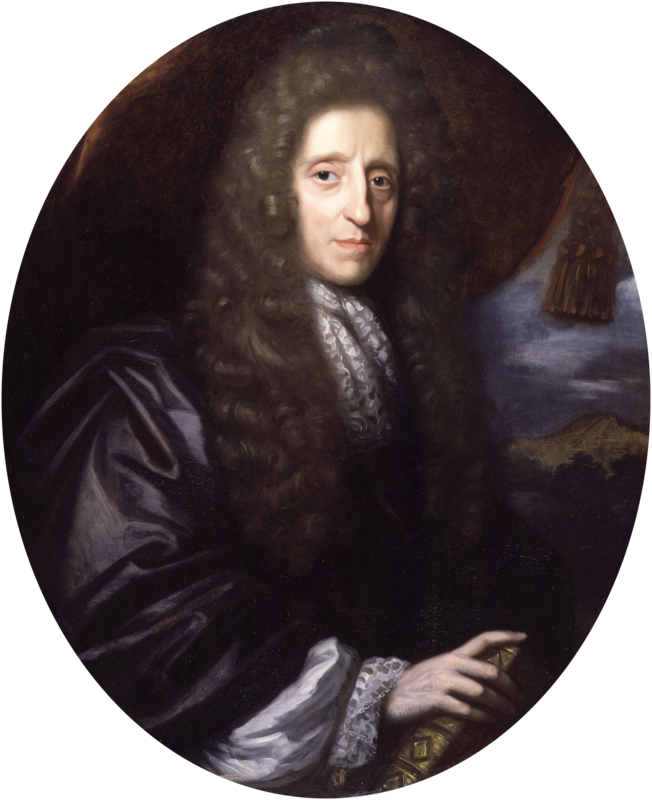 It has been demonstrated that Locke wanted to propose a theory of limited government aimed at countering the despotic and absolutist rule of James II. His motivations were indeed economic as he did fear arbitrary taxation; however these are not the sole motivations spurring Locke to write the Second Treatise. 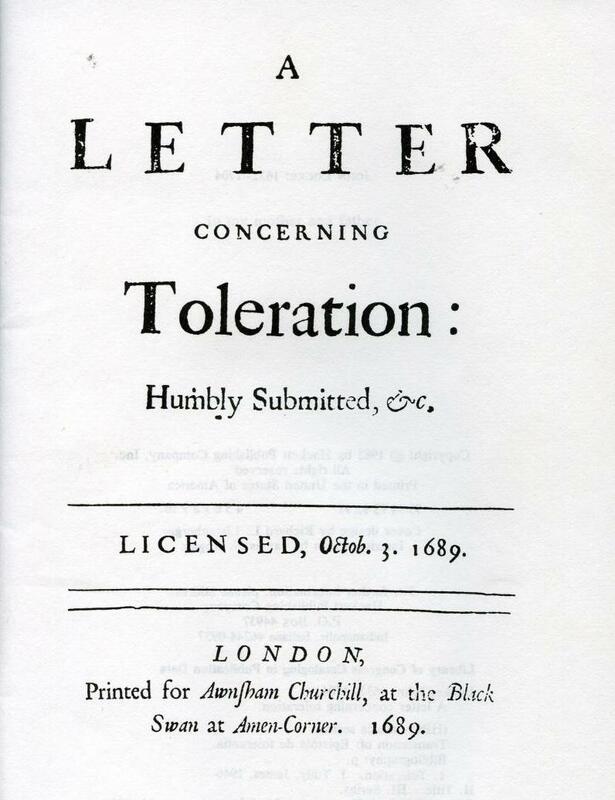 Locke was equally (if not more) concerned with the issues of political liberalism, individual rights, and toleration. Above all he was concerned with justifying his politics within a theological context as he genuinely believed in the God-given fact of the equality of mankind (Waldron 2002, p15). In conclusion it is not possible to posit a dichotomy of interpretation for Locke’s Second Treatise as being either a defence of secular rights and property or a Calvinist call for men and government to do their duty to God. The former is dependent on the later. Both views are thoroughly enmeshed, and mutually supportive at a logical, political and more importantly theological level.